Explore the radical DNA of The Salvation Army and its history of combatting trafficking. Follow along with chapter one of “Challenging Evil: Dispatches from the frontline of Radial Justice” and download the discussion guide. 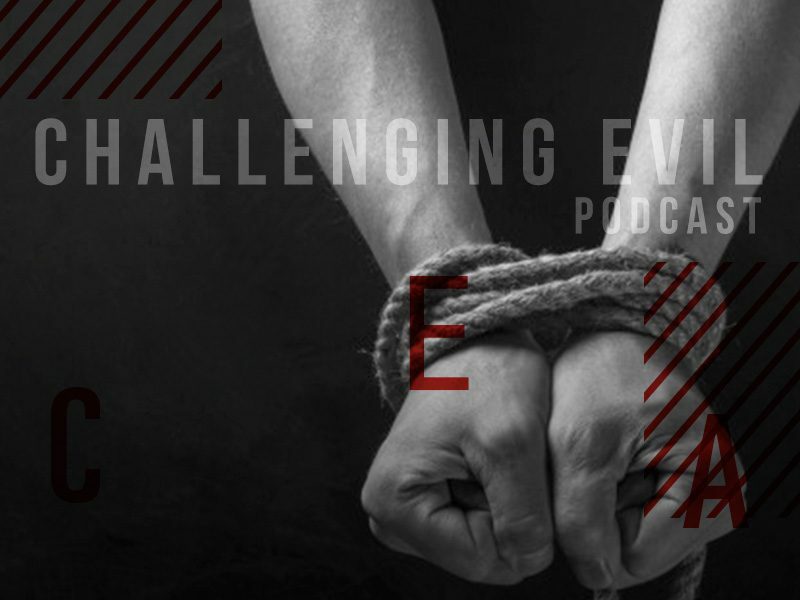 Make sure to check out the next episode of the monthly “Challenging Evil” podcast on May 1, 2017.